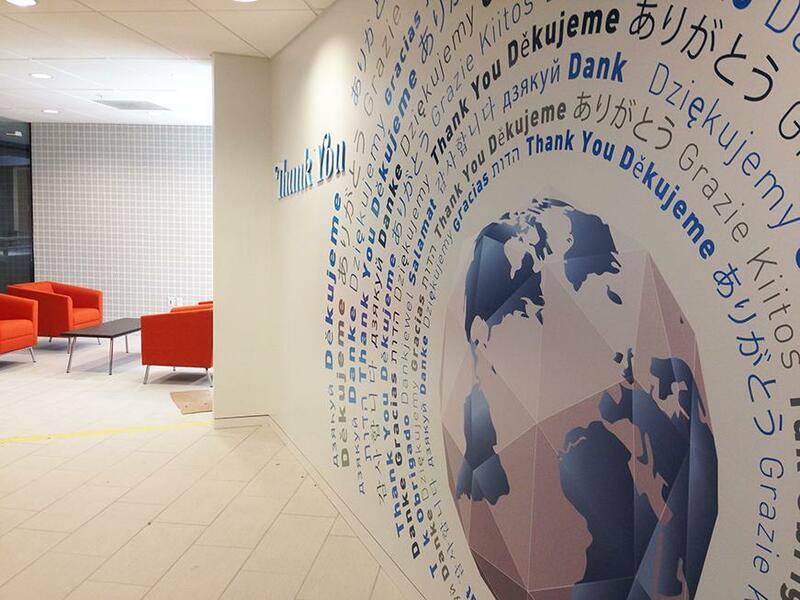 If utilized correctly, the blank walls of your office space can become one of your greatest branding assets. 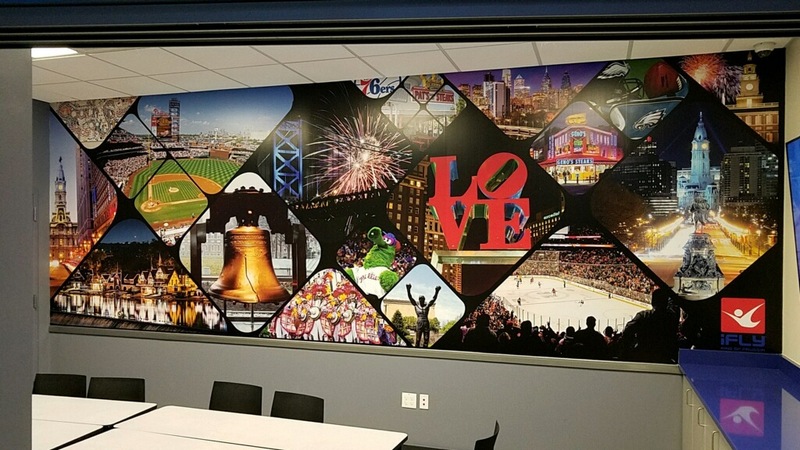 At SpeedPro Imaging West Chester, we’re proud to be a part of the biggest large format graphics producer in the nation. 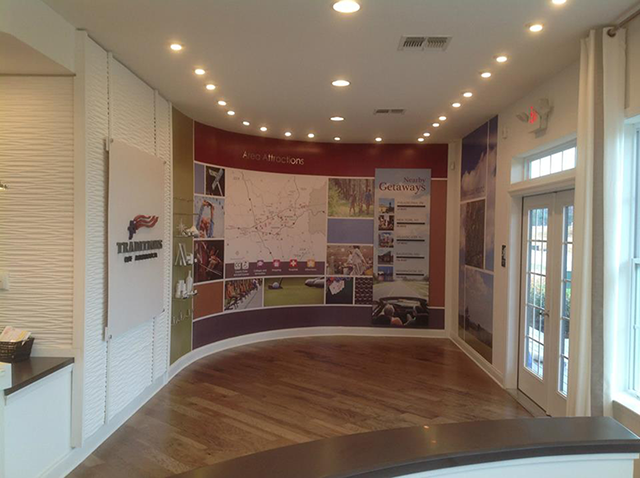 We’ll help you create vinyl wall murals that command the attention of anyone who comes through your doors. Go big. Go bold. Go with us for your graphics needs. 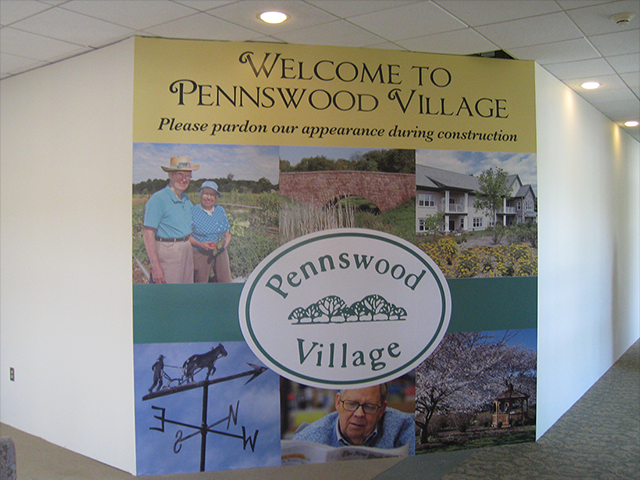 We service West Chester, Philadelphia and King of Prussia, so don’t hesitate to drop by if you’re in the area! 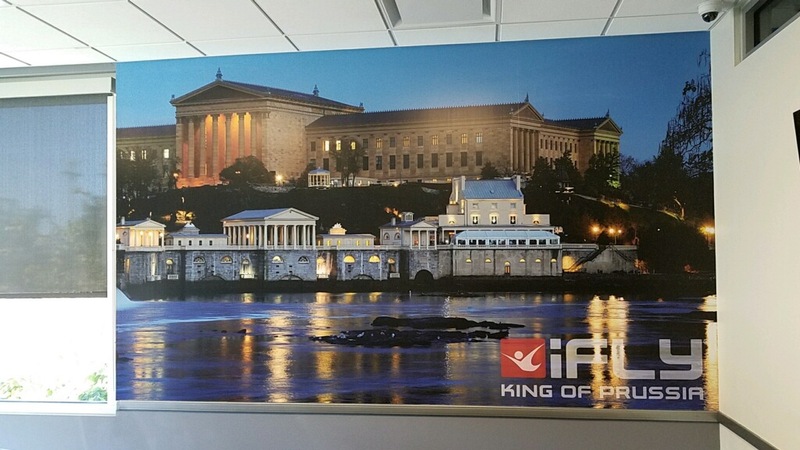 Whether you’re a vendor at the King of Prussia mall (the largest shopping mall in the United States), a university or a sports team, our murals will catch countless eyes, evoke a number of emotional responses and convey your message with boldness and professionalism. 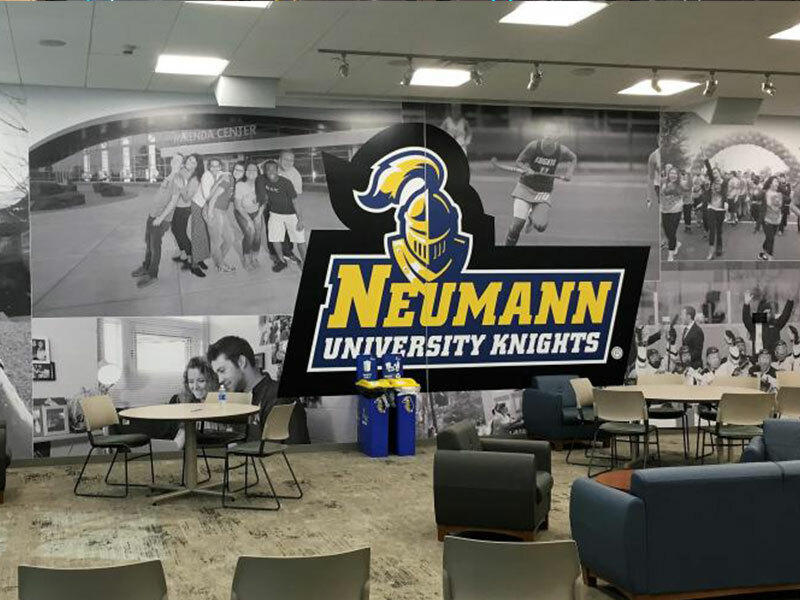 Our large format murals offer superior branding potential because of their high-resolution images and sharp color palettes. You could hire a painter to do the work, but the wait would be far longer compared to our services. 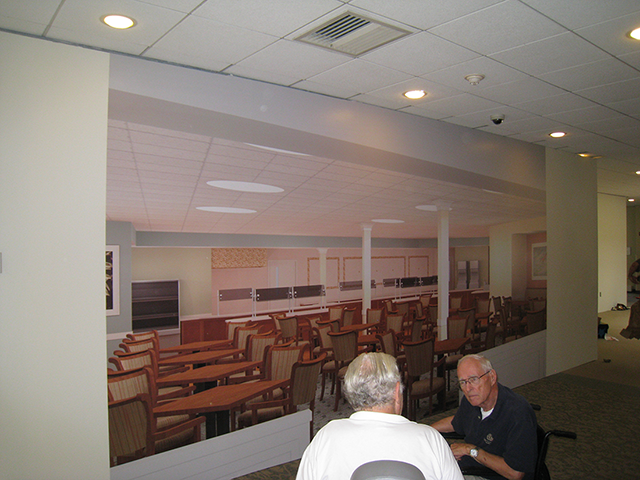 We’ll draw up the mural’s concept to your liking, print it and install it in a fraction of the time! 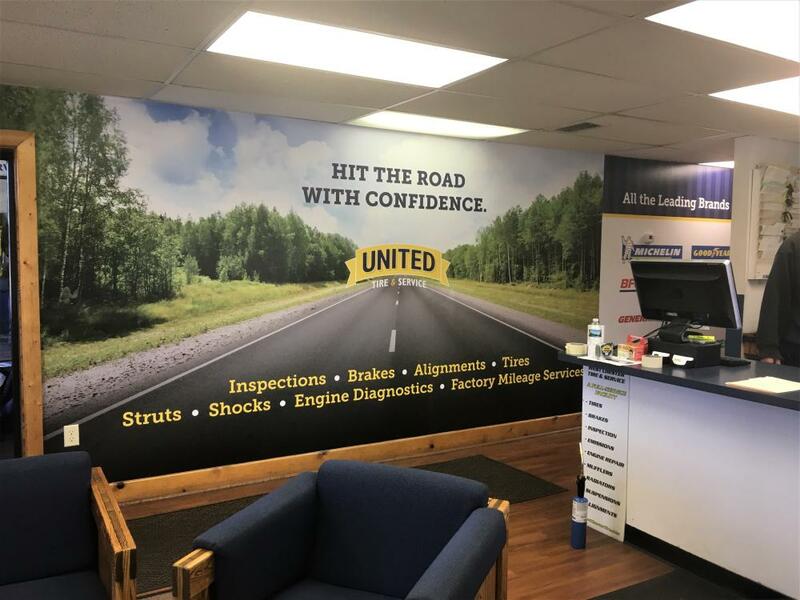 With state-of-the-art printing technology and the best color-matching processes around, we can bring your vision into the real world seamlessly. Not only that, but it will also completely sync up with the rest of your branding ensemble to create an atmosphere of solidarity. We’re paired with leading manufacturers, so you have multiple materials to choose from, each with their own merits. 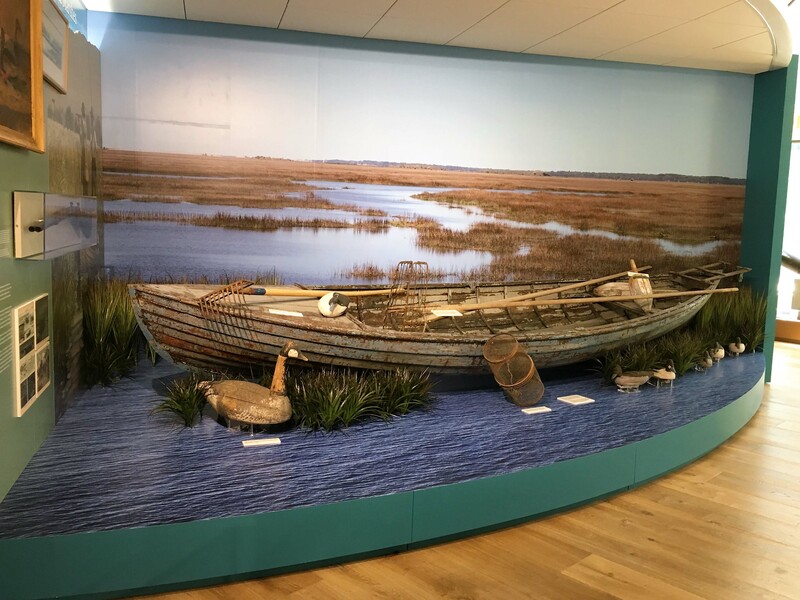 In addition to vinyl wall murals, other types include paper, smooth and slightly textured. When you choose SpeedPro, we’ll come to your location to administer a wall material test prior to the finalization of your decision, which will ensure your preferred choice will have no issues adhering to your wall! Once that’s completed, you can move forward with determining your finish and lamination choices, which will vary depending on the material you settle on. Our professionals will work with you every step of the way to help you make the right decisions for your particular setup and goals. 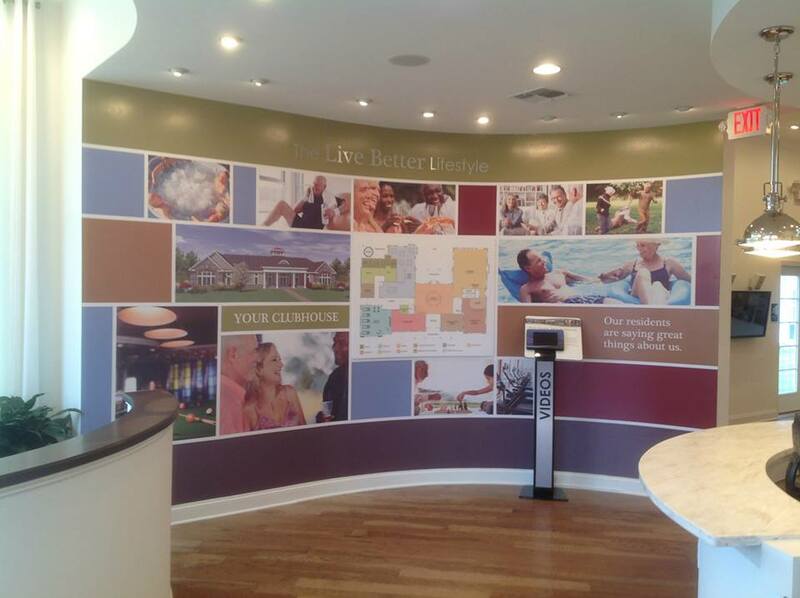 We’ll work to make sure that in the end, your mural sticks around as long as your business does! Contact us right away to schedule your consultation. 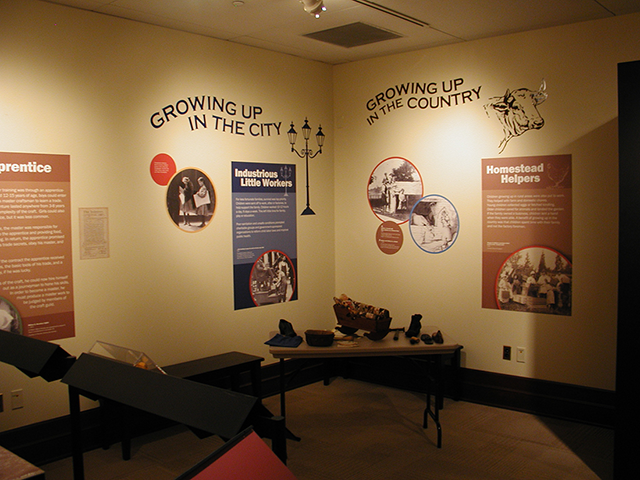 You can also stop by our studio on South Bolmar Street, barely a mile away from West Chester University. From start to finish, we’ll be your trusted partners who won’t quit until the job is done right!